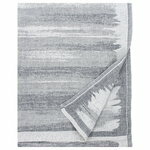 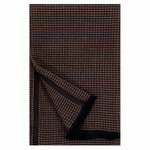 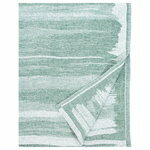 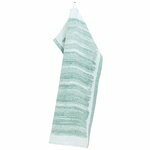 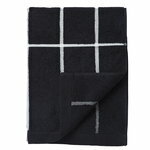 Decorate the bathroom with quality textiles. 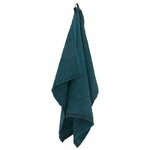 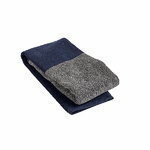 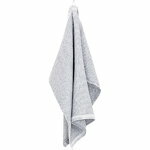 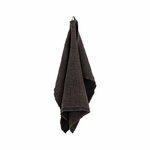 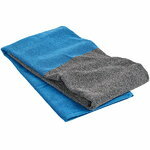 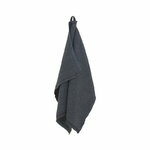 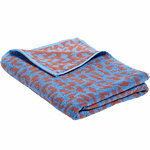 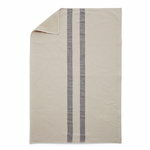 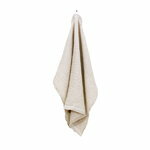 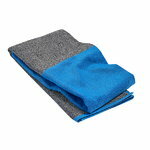 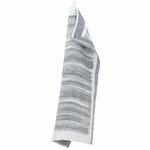 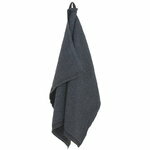 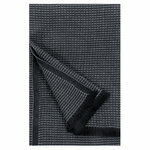 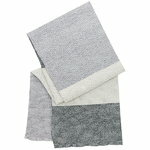 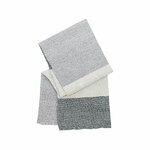 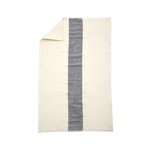 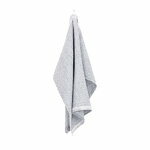 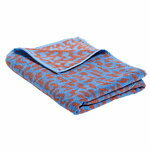 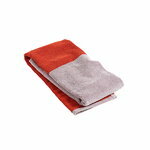 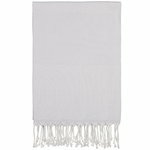 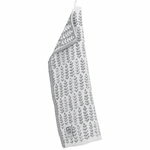 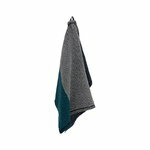 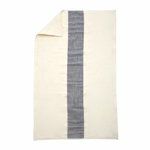 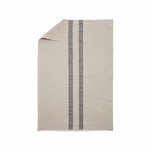 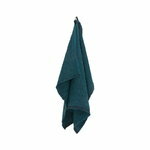 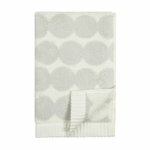 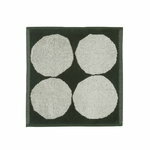 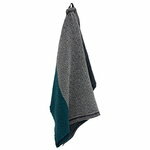 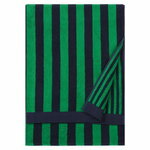 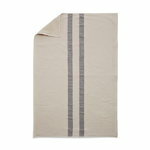 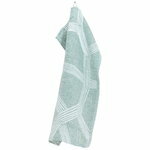 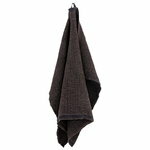 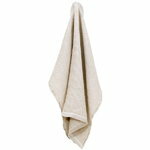 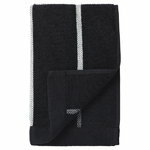 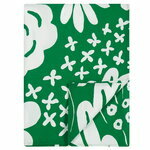 A classic of Marimekko's terry cloth collection, Nimikko, is made of high-quality 100% cotton. 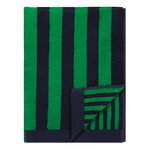 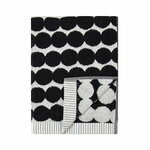 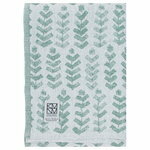 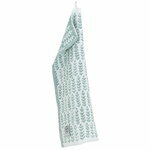 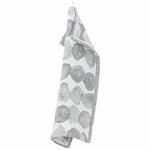 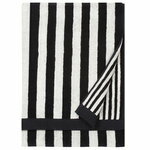 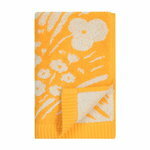 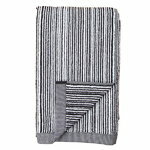 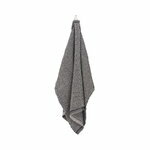 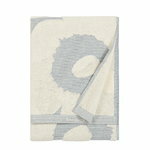 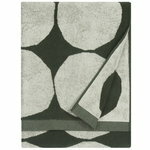 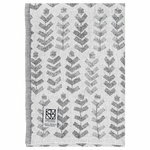 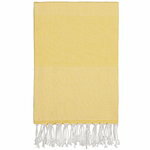 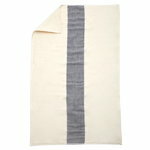 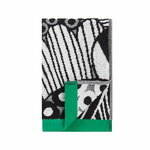 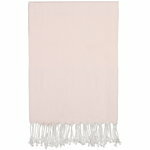 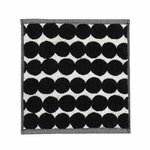 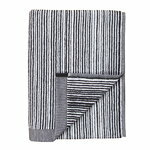 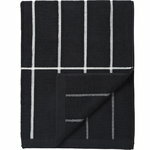 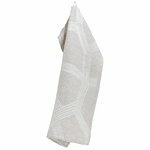 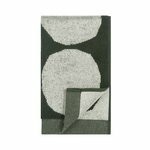 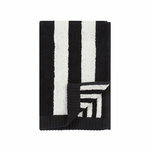 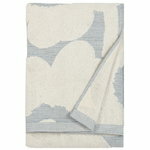 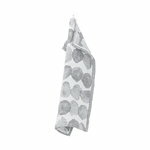 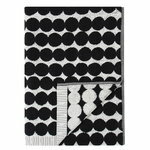 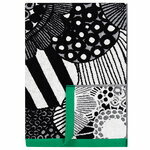 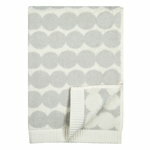 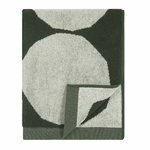 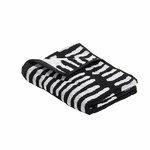 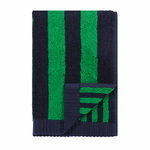 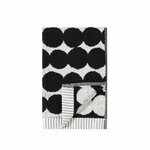 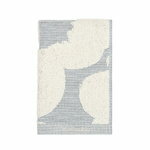 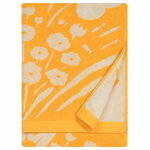 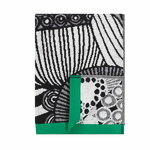 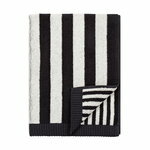 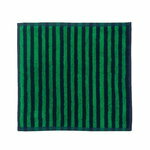 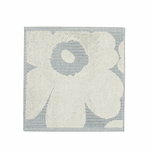 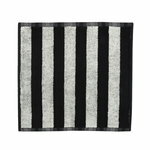 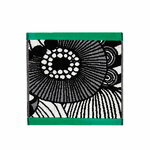 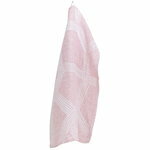 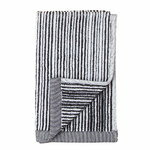 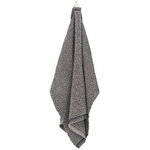 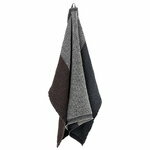 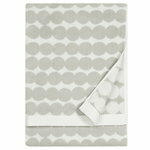 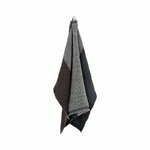 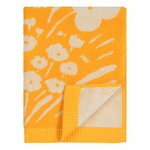 You will find Marimekko's bath towels, hand towels and guest towels at Finnish Design Shop.